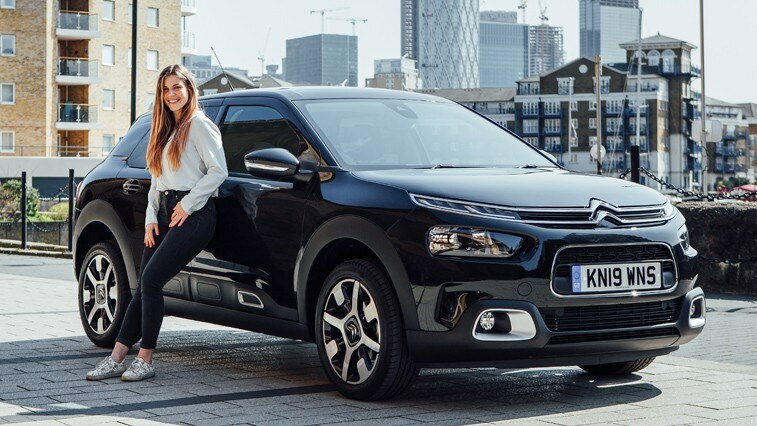 Citroën UK has announced 2018 Great British Bake Off quarter-finalist, Manon Lagreve, as the official UK Brand Ambassador for Citroën’s range of stylish hatchbacks – including the nippy C1 city car, C3 supermini and C4 Cactus Hatch. The Star Baker kicked off the partnership, at the start of Citroën’s centenary year, by taking delivery of her very own Citroën C4 Cactus, in the popular Flair specification. Born and raised in Brittany, Manon moved to England in 2013 to work as an au pair before falling in love with multi-cultural London. Since then, Manon’s passion for baking led her to start a lifestyle and baking blog called Manon’s Little Kitchen, before entering the ninth series of The Great British Bake Off. Manon’s recipes and bakes are inspired by her French roots, modern London and the countless places she’s explored around the world. Manon’s French heritage and individual style make her a perfect fit for the Citroën brand’s quirky C4 Cactus. C4 Cactus, launched in 2018, boasts a unique character and a bold design, whilst ensuring passengers travel in complete comfort at all times thanks to the Citroën Advanced Comfort® programme. 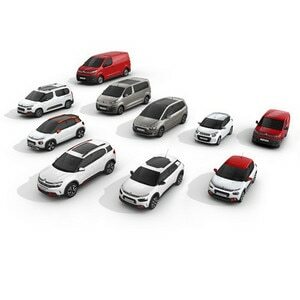 The super-comfortable hatchback was the first model in the Citroën range to embody the programme in full, with the world debut of Advanced Comfort seats and the European premiere of the brand’s new suspension system with Progressive Hydraulic Cushions®.